Mistakes in business are usually expensive. Therefore, it is better to learn from strangers. 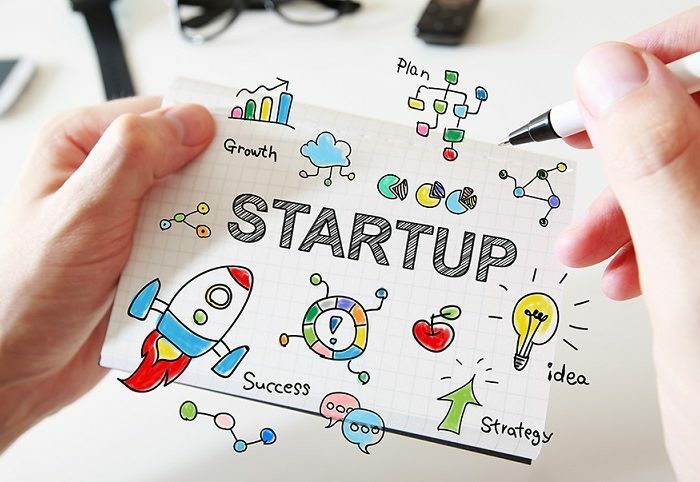 In this article we have collected 8 tips for starting a startup for beginners, which will save you from wasting time and money. Recently, it has become very fashionable to launch start-ups somewhere abroad. Most often, young businessmen leave for Thailand – and the climate is good, and life is inexpensive. But there is a downside to the medal – on the beach under the palm tree the startup somehow does not start. You can also go live and start a start-up somewhere in Europe, but here’s another stumbling block – communications. For the successful operation of the startup, you just need a connection. Do you have many useful contacts in an unfamiliar country? When starting a startup, you can hire a good designer, who for a very indiscreet amount will draw a great website design with a good conversion. Then, to implement this design in the project it will be necessary to send it to the layout designer, then to the programmers, then to the tester who will find 100500 bugs in the layout and send everything back to the coder. This cycle of design in nature, accompanied by constant corrections, can continue indefinitely. Or you can contact the agency, and thus not only save money and nerves, but also speed up the development process. You can go the easy way and immediately write to php. Or, to pay tribute to fashion, you can choose to develop Ruby on rails – now a popular start-up programming language. On average, a startup on it is written 4 times faster than php. True, programmers are twice as expensive, and with the growth of a startup, it will be difficult and not profitable for you to look for additional specialists. There are a lot of great developers on freelance, which will write you very quickly and productively. Problems will begin when the developed scripts need to be edited or connected to one or another service. All programmers make mistakes, regardless of skill. But freelance developers work remotely, and this can lead to the fact that the simplest tasks will stretch for a week and a half. The Internet has long ceased to be a free and democratic space with many opportunities. At the start-up phase of the start-up, you will encounter serious restrictions from traffic sources: social networks, App Store and others. They will expose additional conditions for the opportunity to advertise with them. Due to these restrictions, the planned targets can be delayed. If your business model is built on the fact that the main traffic goes through CPA-networks from partners, there is a risk faced with the problem of negative attitude of CPA-networks to your industry as a whole. Partners simply can calculate that your project is in an inefficient sector and it is not profitable to work with you. To get objective statistics on conversion on the site, it is useless to count on CPA-networks – conversion rates are jumping from one advertising specialist to another. To obtain objective data, testing and everything else, you need to have a full-time arbitrage of traffic, which will make you the bulk of the orders.